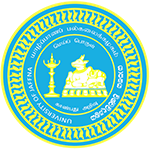 University of Jaffna will entertain applications upto 20.07.2018 from suitable qualified persons for the post of Tutor-Mentor (on contract). (i) A degree from a recognized University in Management Studies or Commerce. (iii) Should have computer application skills in MS Office, Learning Management System, Internet & e-mail and typing skill in English and Tamil. Post Salary : Tutor-Mentor (on contract) Rs.30,000/-(fixed) p.m. Applications should reach to the Deputy Registrar/ Academic Establishments, University of Jaffna, Thirunelvely Jaffna on or before 20.07.2018. Courier post or scanned email (ujestac@gmail.com) perfected application are entertained. * Hard copy of the original applications should be sent by post if the documents are emailed. 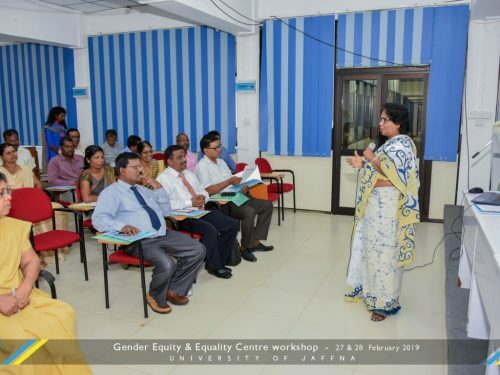 Application forms may be obtained from the office of the Deputy Registrar/ Academic Establishments, University of Jaffna, either in person or by post, on a payment of Rs.100/- per application form. Those who wish to obtain application forms by post are requested to send a Money Order/Postal Order drawn in favour of the Bursar, University of Jaffna together with a self –addressed stamped envelope 23×10 c.m. in size. Application forms will also be available in the University website. 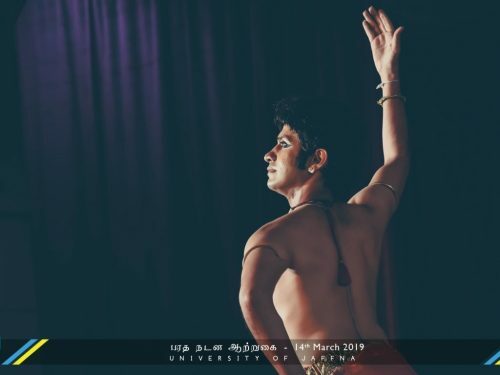 Those who wish to send the application forms downloaded from the University website should attach a Money Order/Postal Order for Rs.100/- to the application form drawn in favour of the Bursar, University of Jaffna. Applicants from the University System/Government Departments /Corporations and Statutory Board should channel their applications through the Head of respective Institutions. Illegible, incomplete and late applications will be rejected without intimation. Only short listed applicants will be called for test and Interview.